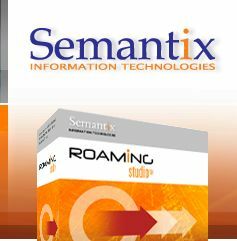 Roaming Studio can be previewed through a 30 day trial version. You can find details about the trial and the complete version in the following table. Flash demonstrations are available for many of the features so you can sample the functionality even without installing the trial.